The Student Affairs staff is here to to provide co-curricular support and activities designed to help students be successful in their academic careers. Development of leadership skills; interaction with students faculty and staff; participation in organizations and activities all provide engagement opportunities. 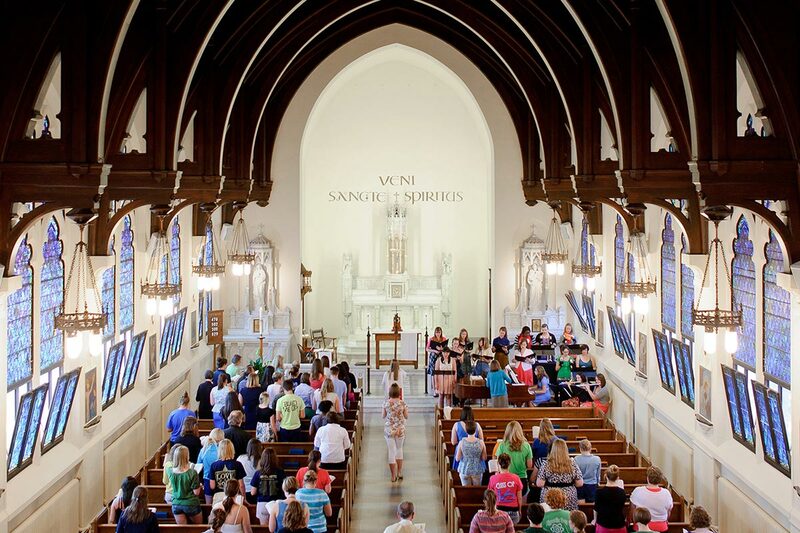 At Saint Mary's students organize and plan the events that make campus life fun and exciting. The Division of Student Affairs includes: Residence Life and Community Standards, Women's Health (Health Services and Counseling), Student Involvement, Multicultural Services, Athletics and Recreation, Security and Compliance and BAVO (Belles Against Violence Office). As a Saint Mary's College student, you have many opportunities to get involved and provide leadership. We encourage everyone to check out the departments listed above and take time to become acquainted with the services each department provides. The Student Affairs staff is here to provide support, guidance, and direction as you proceed down the path that is college life. Drop into the Vice President's Office or contact us by phone 574-284-4571 or email kjohnson@saintmarys.edu.